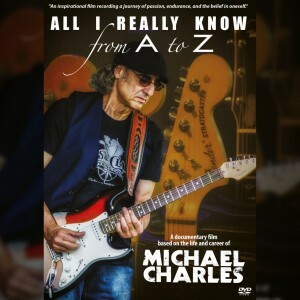 Engaging and captivating. 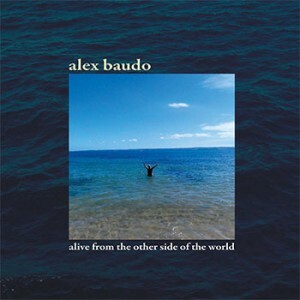 The dynamic range of this album holds your attention, from the opening altar call, How Great Thou Art and the up beat waltz, Be Thou My Vision to the reflective moods of Abide With me and Great Is Thy Faithfulness. 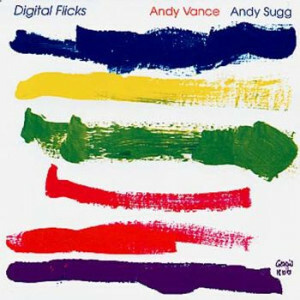 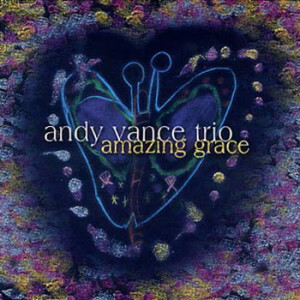 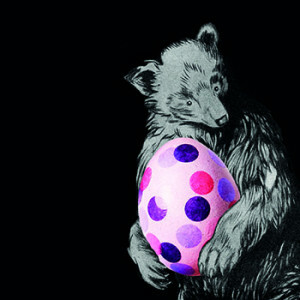 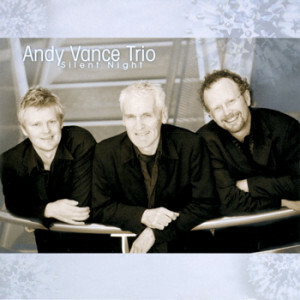 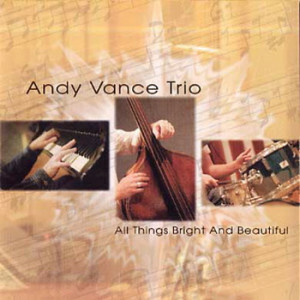 Click the button below to add the The Andy Vance Trio - Amazing Grace to your wish list.